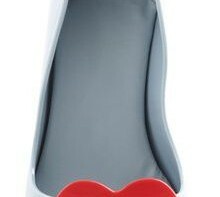 My first thought upon finding these boots on the H&M website was something along the lines of “WHOOAAA.” I seriously did NOT expect to see something like this at good ol’ H&M – especially given that I’d gone to the site specifically to order a new sports bra. A sports bra that was instantly forgotten, because one look at these bad boys and I couldn’t add them to my basket fast enough. Then I saw they were £99. Then I took them back OUT of my basket, because yeah, not in my budget right now, unfortunately. 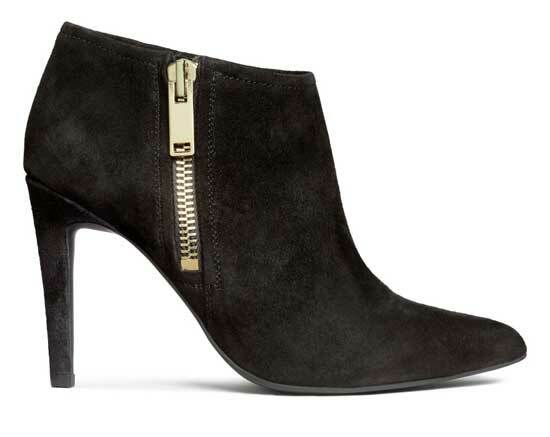 I wish they were, though, because they’re seriously stunning boots, and, to be fair to H&M, they do LOOK like they’d be worth the price, and they’re real leather too, so here’s hoping they’ll be as lovely in real life as they are in the photo. These are £79.99, and I really like the gold zip on the side, adding a bit of contrast to the otherwise plain style. 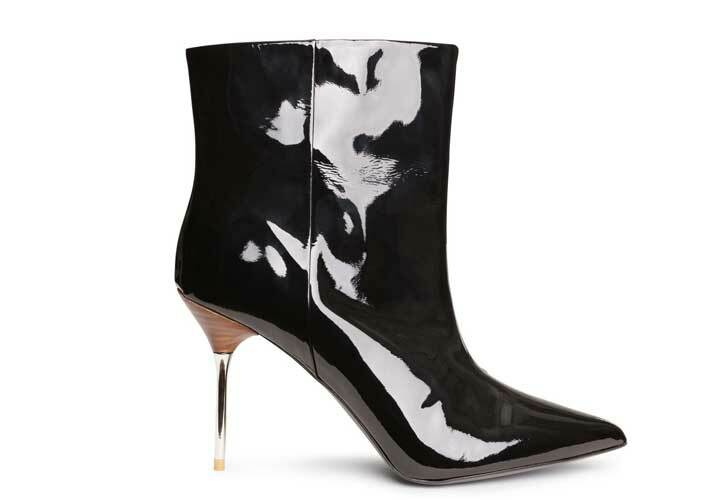 As with the other two pairs, these are from H&M’s ‘premium’ collection, which means higher quality – and, of course, the higher prices that comes with it. 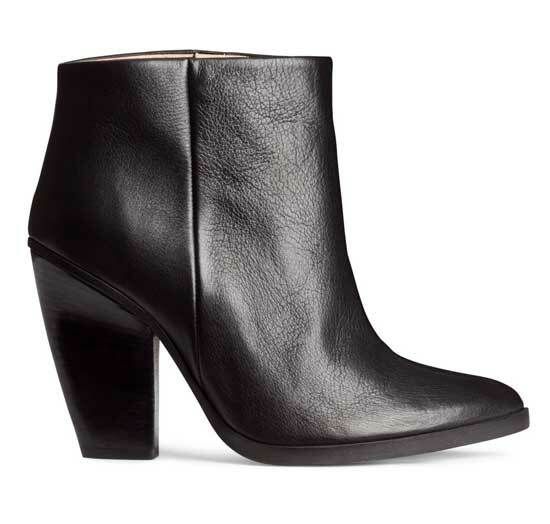 I seem to be permanently searching for a great pair of ankle boots with a relatively chunky heel: I have a couple of pairs of stilettos, but I’d also like a more casual pair, and these look like they’d fit the bill perfectly. 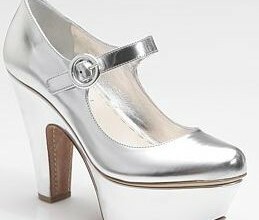 Of course, the problem is that now that I’ve seen the first pair, I just can’t see past them: no ankle boots can possibly compare. I wonder what the chances are of them ever going on sale? Love the wooden finishing bottom portion which is highlight to the boots. Even if it is not visible exactly after wearing it for a walk. It attracts more when seeing it.